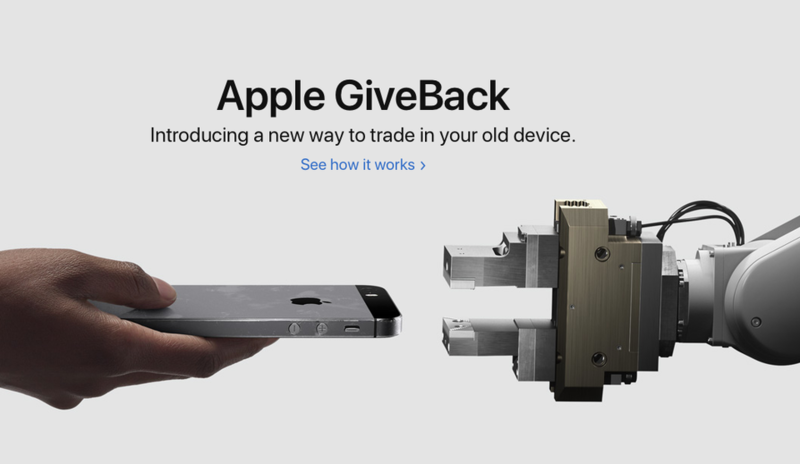 Is your Apple scuffed, scratched, stained, dented, slow or simply old, Apple GiveBack allows you to trade in you eligible device for an Apple Store Gift Card or a refund on your purchase however if your device is not eligible then Apple will recycle that device for free. It doesn’t matter what device you are bringing in or which device you are interested in buying. All devices are a go. After answering a few questions about your device the Store will provide you with the best trade offer for an Apple Store Gift Card or instant credit at an Apple Store. Most would be fearful for their data and files but not to worry because the Store will show the customer how to back up all data safely and keep all the information intact. It doesn’t necessarily have to be an Apple product but if it is then the data transfer is a lot easier. You may require iCloud or Time Machine though. You can either mail your device or bring it in person. Trading is as easy as buying a new one. 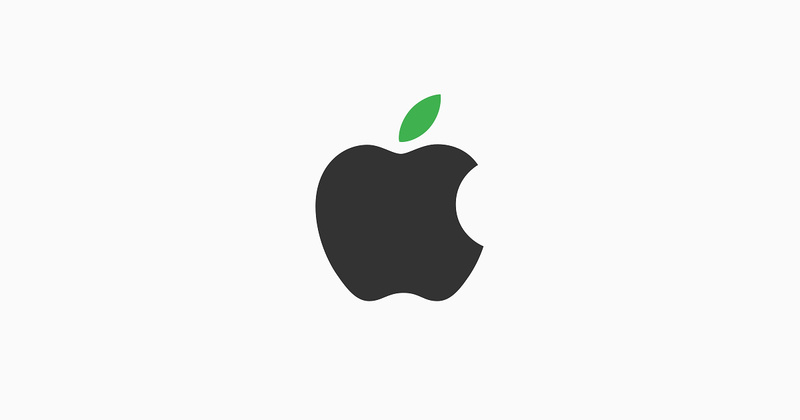 It is the company’s belief to help the planet by taking initiative to recycle devices that are either discarded by the consumers and end up somewhere and cause pollution. These devices can be taken apart and salvaged for parts that can be used again.